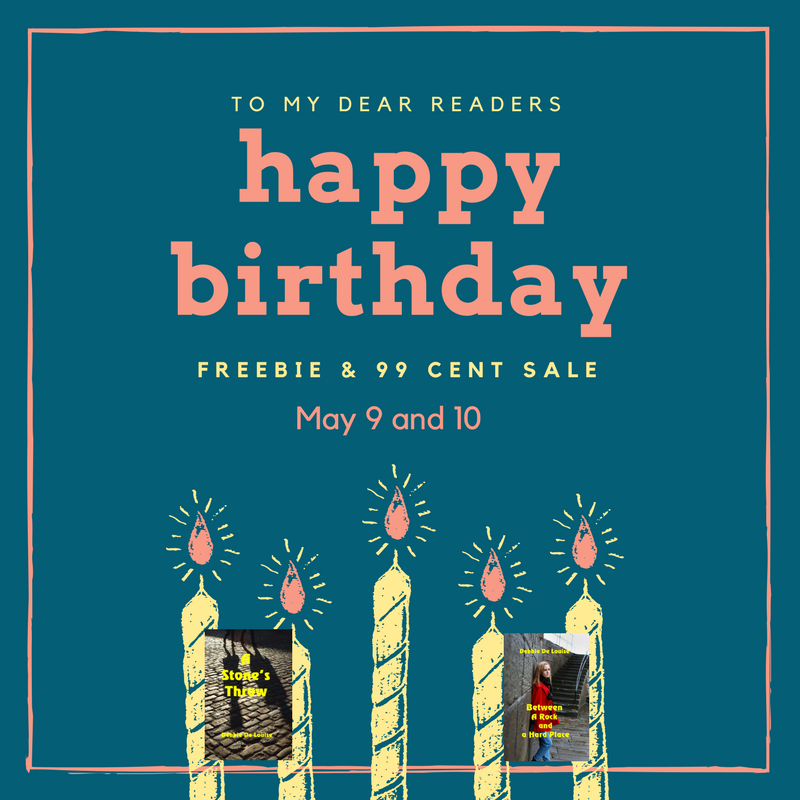 To celebrate my birthday, I’m giving away free copies of my first Cobble Cove mystery, A Stone’s Throw, and also offering the second book, Between a Rock and a Hard Place, for only 99 cents. Both these offers are good on my birthday, Tuesday, May 9, and the day after, Wednesday, May 10. 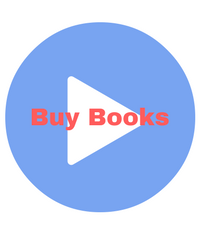 In addition, both books including my latest, Written in Stone, will be on tour with Great Escapes Book Tours from May 5 to May 13. 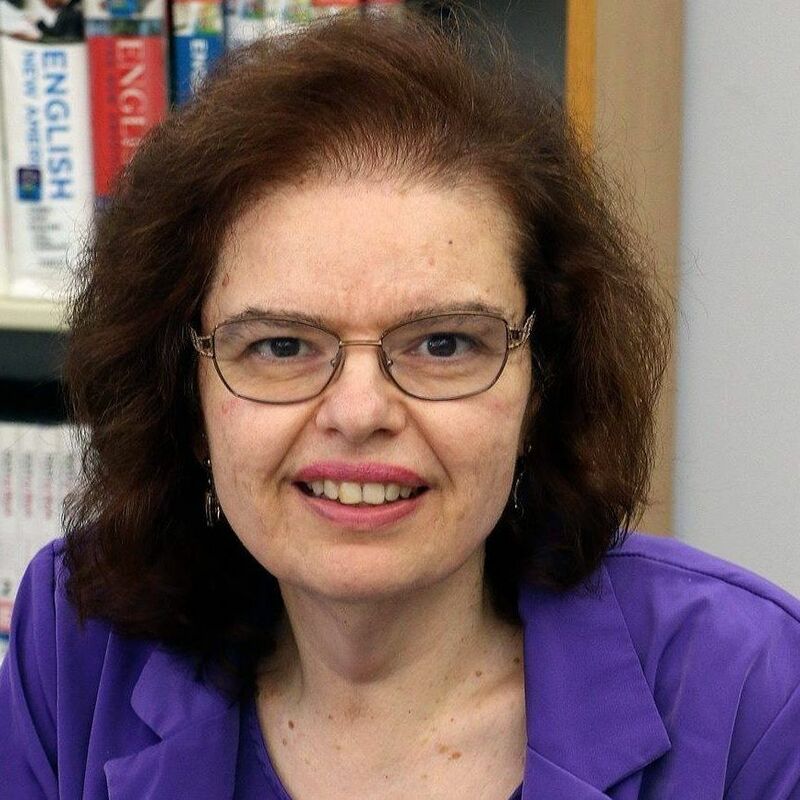 Debbie De Louise is an award-winning author and a reference librarian at a public library on Long Island. She is a member of Sisters-in-Crime, International Thriller Writers, and the Cat Writer’s Association. She has a BA in English and an MLS in Library Science from Long Island University. 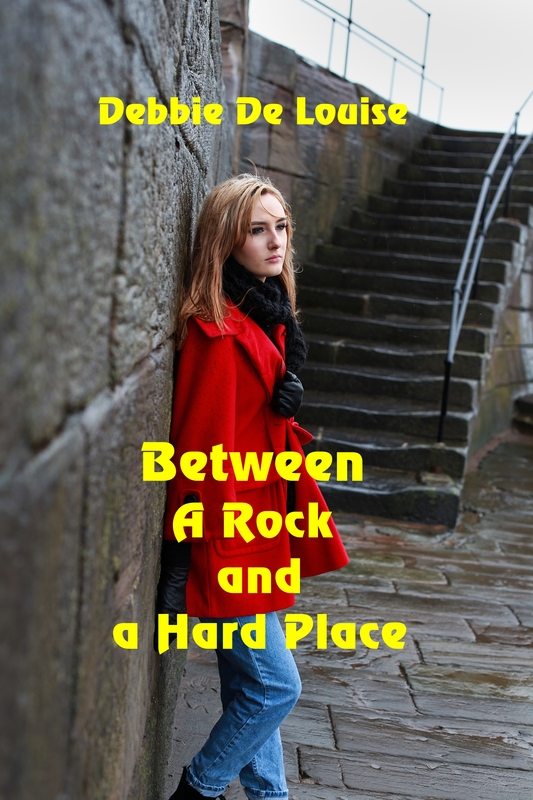 Her Cobble Cove mystery series by Solstice Publishing includes A Stone’s Throw, Between a Rock and a Hard Place, and Written in Stone. 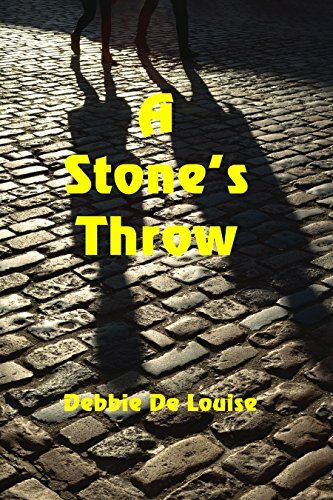 Debbie has also written the romantic comedy novella, When Jack Trumps Ace, along with articles and short stories for several anthologies of various genres. She lives on Long Island with her husband, daughter, and two cats.